Rachel is currently enjoying a summer break. Being a mom, going to the pool with our boys, enjoying summer baseball, its great to have a much needed break. On the National Scale JSWesley Music will be releasing the first of two singles from the new record “Sons & Daughters.” The single “Tear Down The Wall” will be serviced to all AC, Soft AC, and all Inspo Stations nationwide starting in July 2011. Stay tuned to hear Rachel on your local christian radio station in your area. And by all means call in and request her! 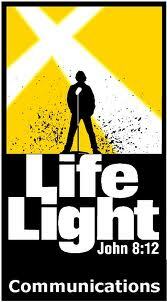 For the later summer and fall, Rachel is currently working toward a visit to Lifelight this year and a fall christmas tour again. Her new album “Sons & Daughters” is now available on iTunes!